There are countless reasons why I want to be the Chief Funster for Sydney in New South Wales, Australia and why I am confident that I am the best person for the job. This is why I am posting something new every day in attempts to portray and prove my personality, passion as well as professional qualifications to Tourism Australia [and all my followers and supporters]. Today’s post is about something interesting I found in my research about Australia that I wanted to share with you all. I’ve always been drawn to Australia and what I discovered in my research shed a little more light on this attraction. 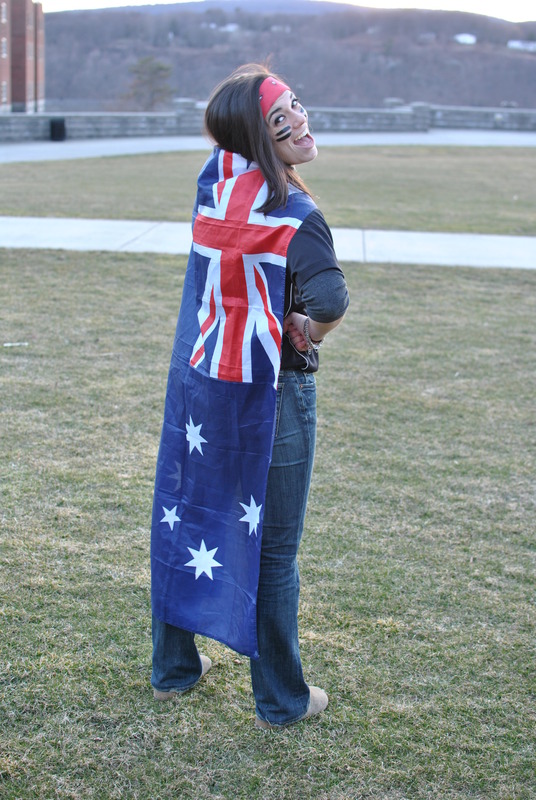 You see, Australia and I have something very big in common; we have the same motto. One of my all time favorite quotes is from Walt Disney. He said, “We keep moving forward, opening up new doors and doing new things…and curiosity keeps leading us down new paths.” If you only remember three of these words, they should be “keep moving forward”. Life is too short to dwell on things you cannot change, which is why I keep the mindset of constantly moving forward. When you move forward, you open new doors to new opportunities that you didn’t even know were waiting for you. My curiosity pushes me forward. So I think ahead, expect the unexpected and advance, advance, advance. How does this relate to Australia? Let me present to you the Australian coat of arms. 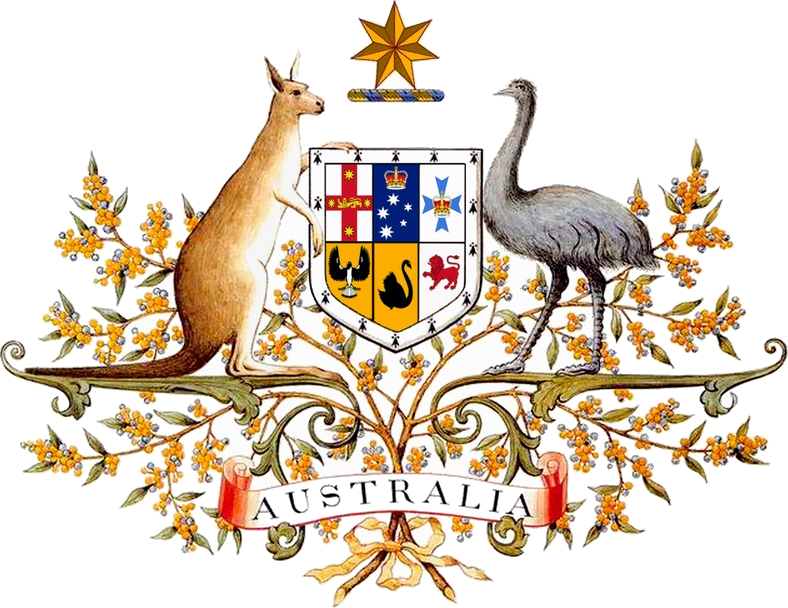 What intrigued me most was why the red kangaroo and emu were chosen as symbols for this prestigious representation of the country. What I learned was that neither the red kangaroo nor the emu can easily move backwards. The animals were chosen for the Australian coat of arms to symbolize a nation moving forward. Australia and I both stand for the same thing. We share the same mind set. We keep moving forward to bigger and better things. We advance into success, whatever that turns out to be. I hope that you choose me, BMAC, to keep moving forward and take on the opportunity of a lifetime to be Chief Funster for New South Wales and advance Sydney to new opportunities and success! The Fun Has Already Begun! BMAC: Chief Funster Finalist & Marist Grad! Engage & Show YOUR Support To Send BMAC Down Under!!! Franklin Wants YOU To Send BMAC Down Under! Keep Calm and Funster On! BMAC TOP 25 FOR CHIEF FUNSTER! Belly Flop For The Best Job In The World! Subscribe to Send BMAC Down Under!